My friend Vernon is what my girlfriend would call a ‘doll’. Don’t quote me on that. But he plays Le Trip all the time and has already found a place for us to play. So stay posted for an update on where you can hear us. 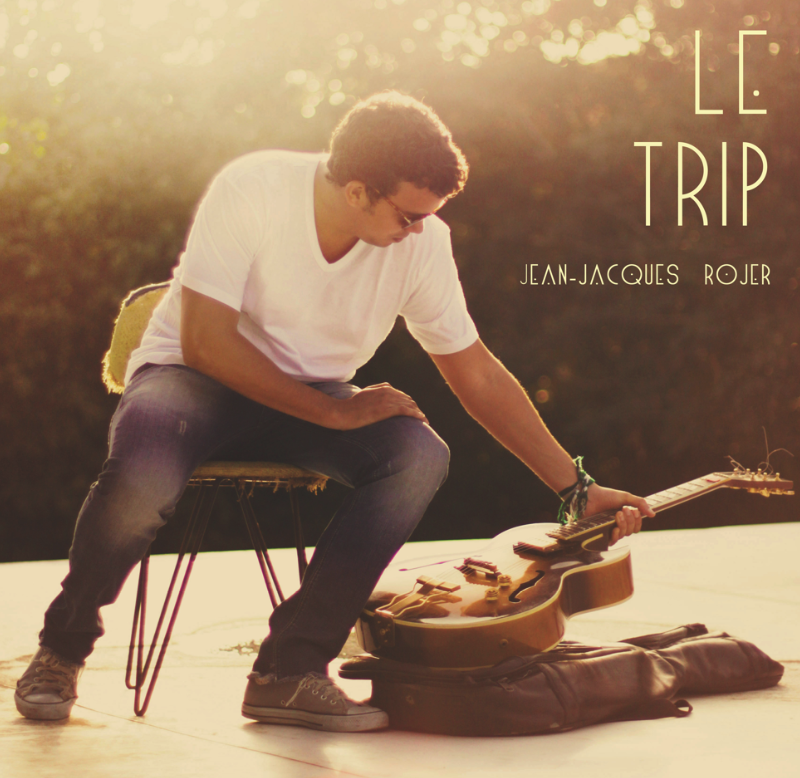 Le Trip, an album I made while… uhm… tripping around is available on cd-baby now. The whole thing was produced with what Baloo would call the “bear necessities” and with a lot of help from friends. Spotify and Amazon followed suit, so for those interested, you can get the tracks there as well. Now lets hope Itunes joins the pack. I’m in the process of setting up a trio to tour with and – hopefully – before you know it, we’ll be heard in Holland. And maybe beyond. We might even have a cd release party coming November.